Inspired by light, texture, and form, Carmel Brantley's photographs are modern expressions of depth and detail. 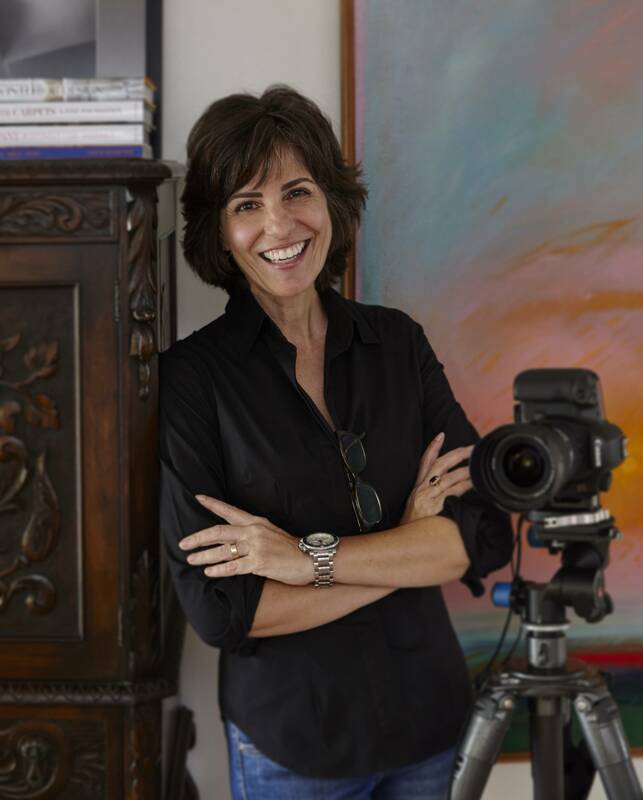 Sought after by private collectors, her photographs have been featured in several juried exhibitions, as well as Art in Public Places, Palm Beach County. Carmel is the recipient of several photography awards including Best in Show, Palm Beach Photographic Center. Carmel received a Bachelors Degree in Advertising and Graphic Art from Drake University. She resides in Florida with her husband, photographer Robert Brantley. Together they operate Brantley Photography, a commercial photography studio specializing in architecture and interiors. I am drawn to subject matter that have an intrinsic and often subtle, simple beauty to their being. I find intrigue in allowing the camera to record the complexities of the subject, never certain of what details and secrets might emerge. Classic and rich sepia toned images reminiscent of an earlier time have always been a passion of mine. So too are bold, stimulating, contemporary black and white images. My subject matter often has a strong focus on nature. From an early age, I loved flowers and gardens, so it is no surprise that now flowers and nature are a primary source of inspiration. Influenced by the works of Edward Weston, Joyce Tenneson, Adrew Wyeth and Georgia O'Keefe, I strive to create images with intense tones, details and textures that enhance the beauty of the subject. I am reminded each time I peer through the viewfinder of the magical power the camera posses, and its limitless capacity to engage, surprise and reveal a new perspective on the familiar.